residential cabinetry for the local area. Growth and improvement has remained the focus of the company for over 25 years. 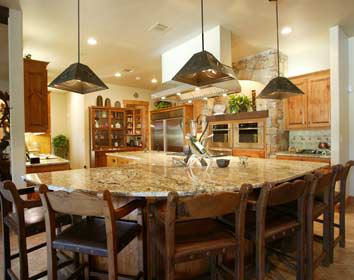 custom residential cabinetry as well as a commercial casework/millwork division.